Niantic is still dialing in combat power (CP) for some pocket monsters. Niantic published a blog to explain some adjustments it's made to combat power, or CP, in Pokemon Go. "Some Pokemon, such as Alakazam, Rhydon, and Gengar will have their CP increased," the developer wrote. "Others will have their CP lowered. These changes will allow a more balanced and competitive battling and training experience in Gyms." Niantic said it would continue to tweak CP going forward. 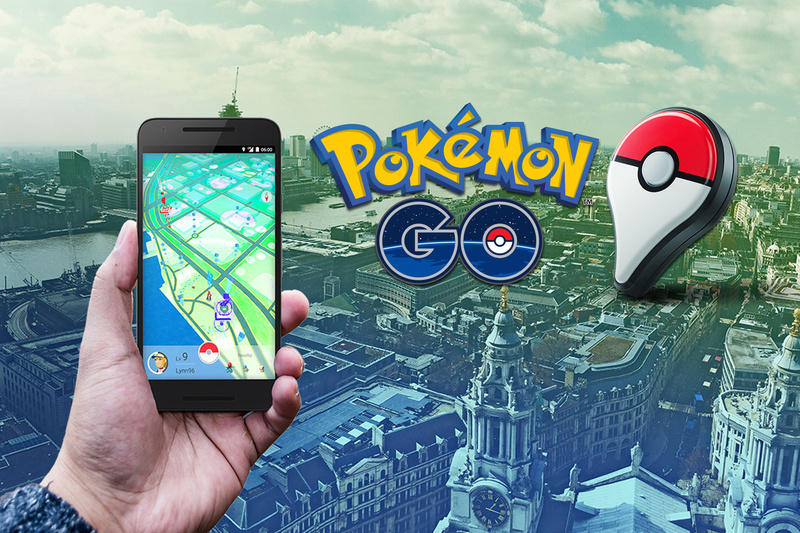 Dialing in stats is one in a long list of efforts from Niantic to keep players invested in Pokemon Go. Recent updates have added a Buddy System to help players earn more experience, and recurring rewards to encourage them to come back at least once a day. Later this week, The Pokemon Company and Niantic will roll out a Thanksgiving promotion that allows players to earn double XP and star dust for completing myriad in-game actions. The event starts at 7:00pm Eastern on November 23 and concludes on November 30 at the same time.